No fogging, condensation, or blown seals! The frame is constructed of a thicker walled, virgin vinyl with an abundance of insulation pockets. Incomparable DOUBLE LIFETIME WARRANTY that’s easily transferable to the next owners, when that time comes. Duralite flexible spacers, the highest performance tested insulator in the industry, keeps the Argon gases from escaping. This means no more window fogging, condensation or blown seals! Manufactured in the USA, with the help of some German engineering, by a third-generation family owned and operated company. Maintenance Free Elegance comes with Target’s Standard 366 Low-E Argon Glass. Heavy-duty aluminum screen panels with no-rust fiberglass mesh and adjustable rollers allow for easy screen movement. Available in White, Beige or any of the 12 Standard and Custom Colors available. Impervious to rot, rust, corrosion, blistering, flaking and peeling. 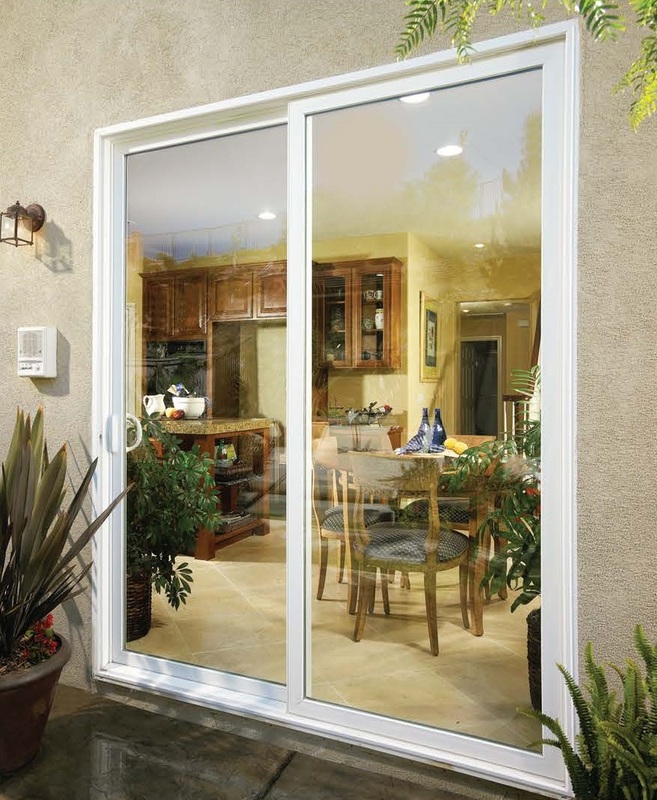 Maintenance Free Elegance comes with 1” Warm Edge Insulated Tempered Glass. 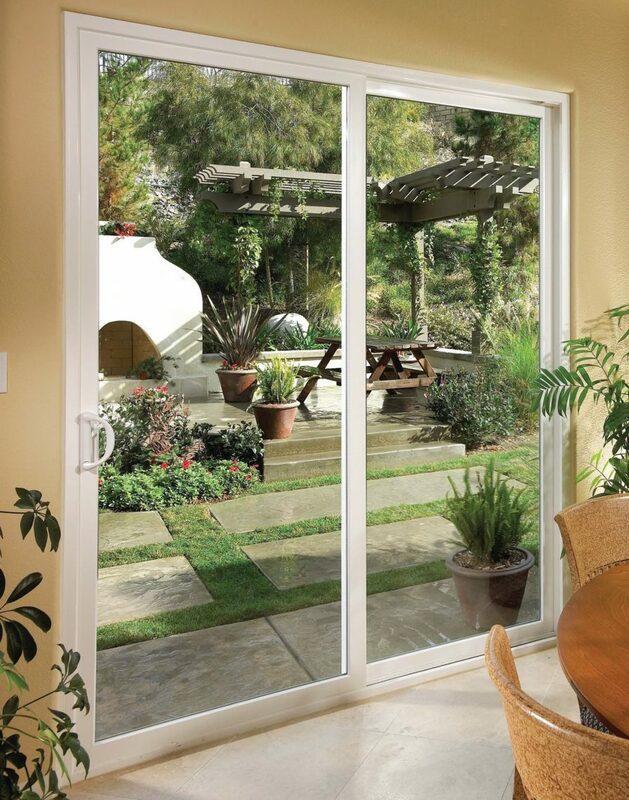 Extensive options available to customize your patio door, including grids and mini-blinds. Available in White, Beige, Wood Grain Interiors or any of the 12 Standard and Custom Exterior Colors available. 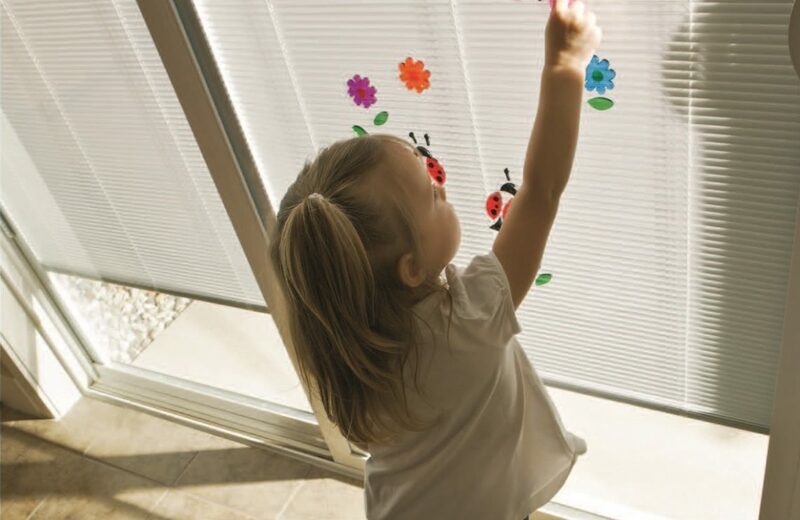 Mini-Blinds allow for complete privacy from the outside world or plenty of natural light to brighten any room. According to the Remodeling 2018 Cost vs. Value Report (www.costvsvalue.com), a steel entry door replacement in the Chicagoland area has 105.1% return on your investment of the door. A new entry door has the ability to change the look of a house entirely, adding a tremendous amount of curb appeal to your property as well. The following reasons are why we are so thrilled to provide our customers with these doors. Plastpro PF™ composite door frame with HydroShield Technology® is resistant to rot, moisture and insects and will not split. All fiberglass doors, 22 gauge steel doors, and all composite door frames come with a Limited Lifetime Warranty and the 24 gauge steel doors come with a 10 year warranty. Both of the doors are available in 16 standard colors and any custom matching color. The woodgrain fiberglass doors are also available in 9 beautiful stain colors. 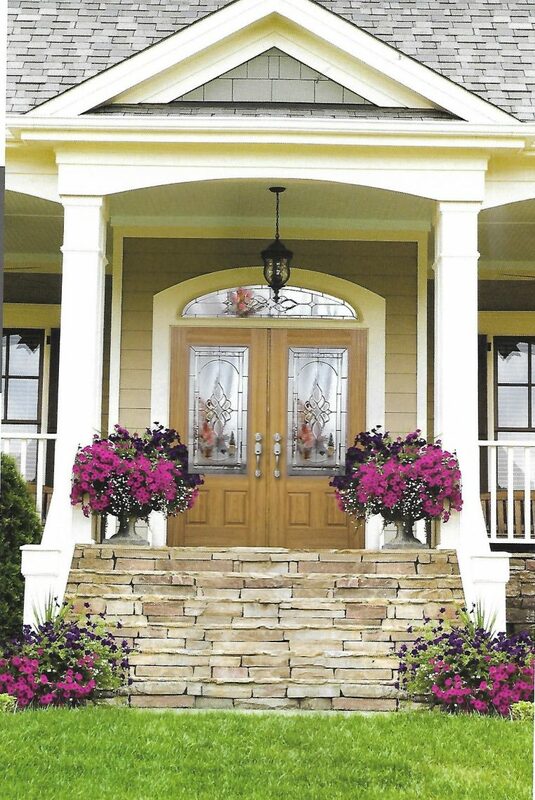 Get an idea what your new entry door can look like here. 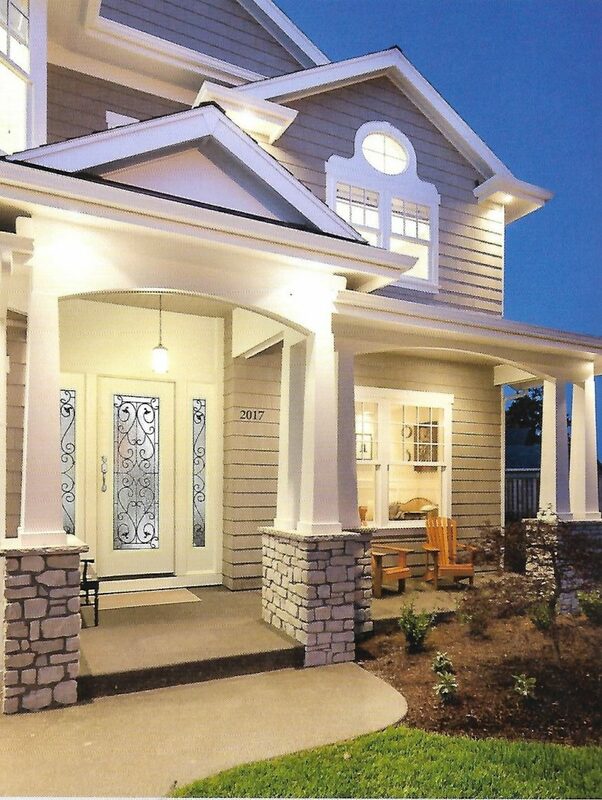 Reinforced fiberglass door skins that stand up to daily use and are unaffected by humidity and moisture. Full-length stiles to provide added strength on both sides, where it’s needed. It also prevents future thermal warping. Engineered composite top & bottom rails to prevent water infiltration on all six sides. Will not dent, crack, split or warp and has a Limited Lifetime Warranty. 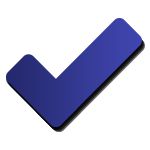 Have a 90-minute fire rating that meet the requirements of ASTME-152. Made with 24 or 22 gauge galvanized steel. That’s the same steel they use in the automotive industry! Have adjustable hinges, making it possible to adjust the door in or out and up and down. All with just a regular screw driver. A 10-Year Warranty on the 24 gauge door and a Limited Lifetime Warranty on the 22 gauge door. Has a gorgeous French Door look, but with only one operational door and screen. 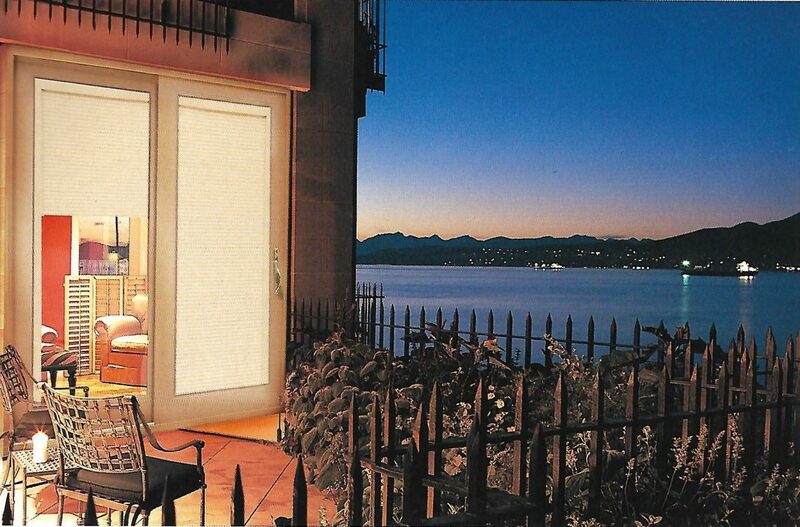 2 or 3 Panel System, mini-blind, pet door, and internal or external grid options available. Meets Energy Star standards with LowE glass. 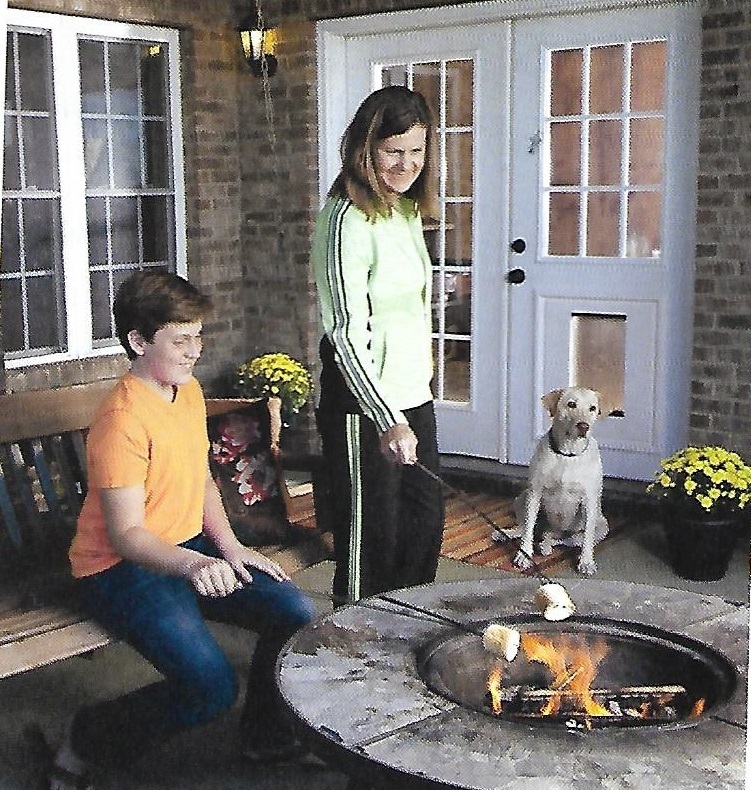 A 10-Year Warranty on the Steel Doors and a Limited Lifetime Warranty on the Fiberglass doors.